Wave height is the average height (trough to crest) of the one-third highest waves valid for the indicated period. 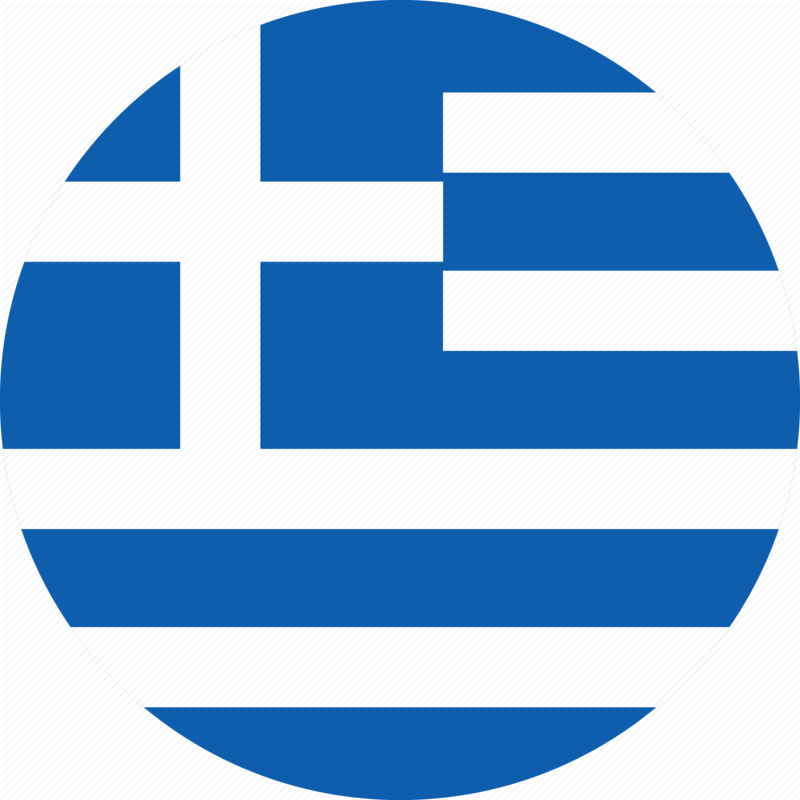 ΑFrom the map of Greece you can select the desired area. Then the map is zoomed over the selected area. Date and time of the forecast hour appear on the top of the map and one the drop down menu on the bottom right corner of the map. When you click on a vector on the map, forecast for the next 3-hour period appears.